Teddy Bears- Our Latest Customer Give-Away! 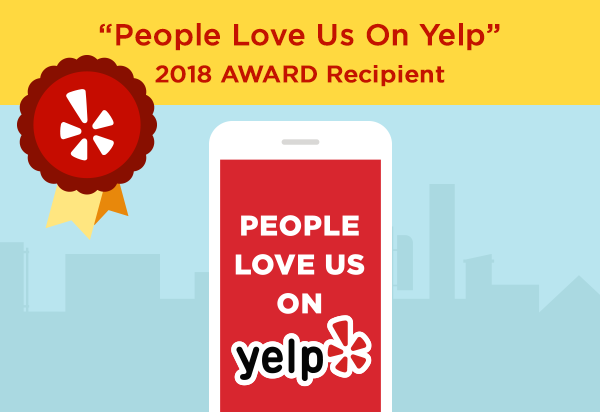 Place your order today and you might get lucky and receive a One Hour Delivery Teddy Bear! 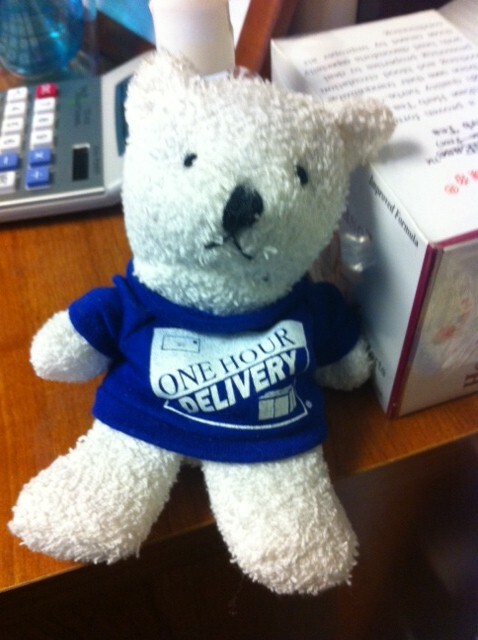 Mention “The One Hour Delivery Blog” when you place your order before March 31, 2013 and we will enter you in our raffle for a Teddy Bear!